FARMINGVILE, Long Island (WABC) -- A man crashed into a pole and a tree on Long Island early Saturday morning. 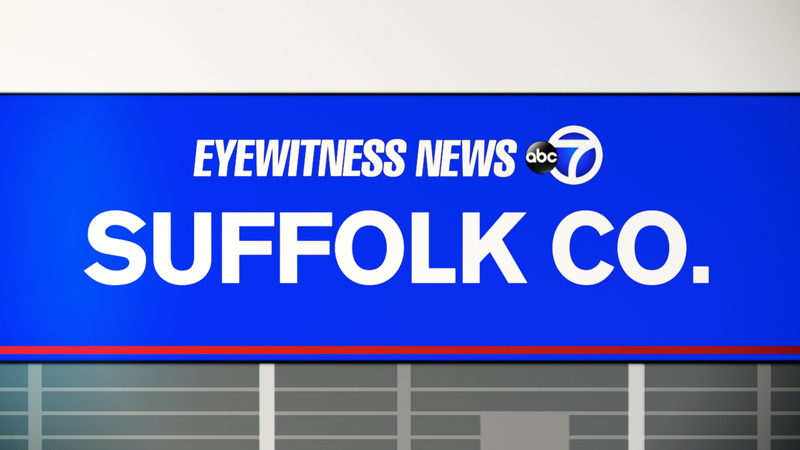 Around 1 a.m., the Suffolk County Police Department responded to a car wreck on North Ocean Avenue in Farmingville. Police said Matthew Davis was driving a 2012 Dodge Ram 2500 when it struck a pole, two parked vehicles and a tree. Davis, 24, of Middle Island, was charged with driving while intoxicated. The road was closed for about four hours.